What energizes you? For me, it’s the thought of a new day. Waking up early, getting my run in, and then having the chance to do something good with my day, the chance to help someone, the chance to positively influence someone…that’s energizing to me. I know not every single day can be amazing. 2018 was evidence of that. 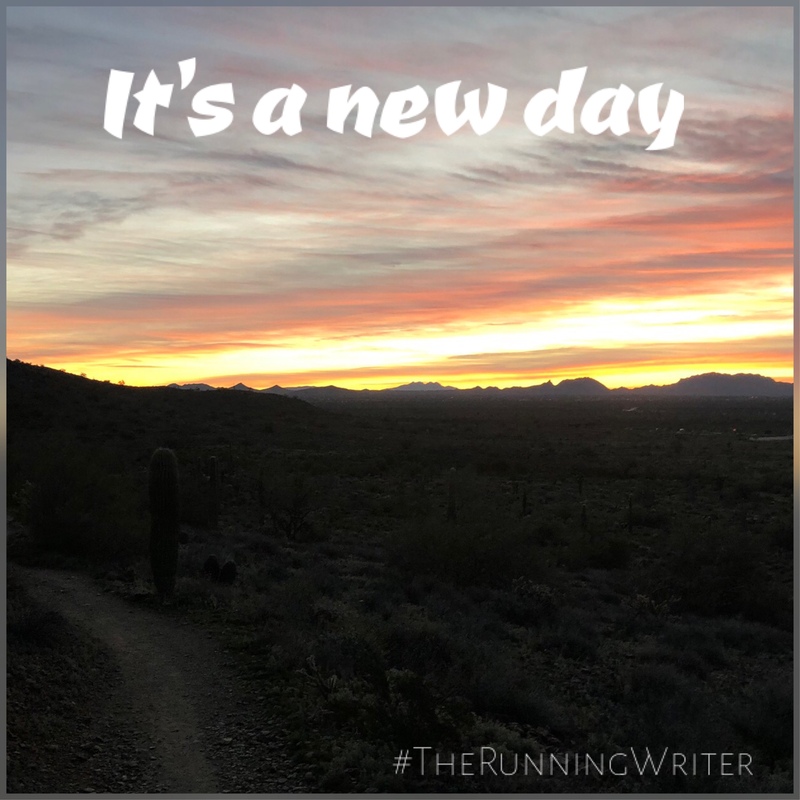 I struggled through weeks and months of grief, but what helped shake me out of it was reminding myself of the joys of a new day. The potential of a new day. The hope of a new day. Make it a great day, my friends.